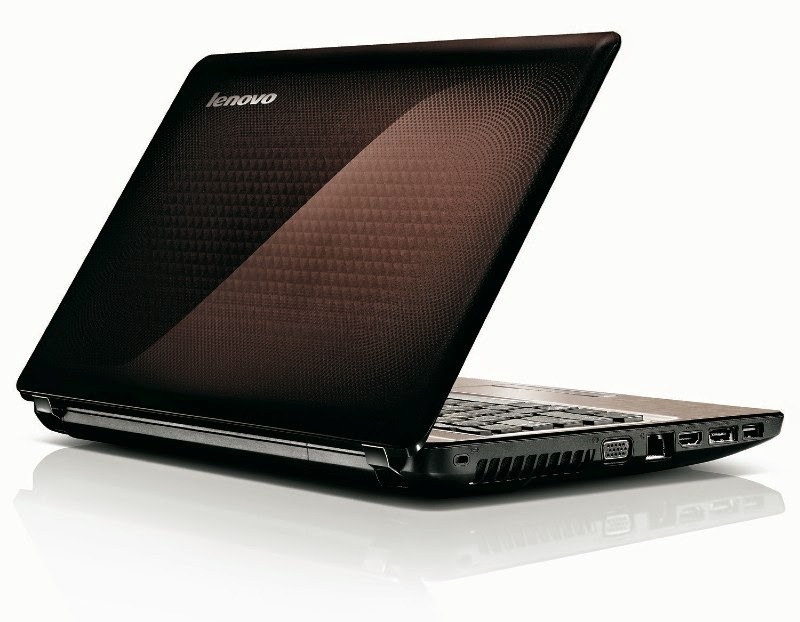 Free Lenovo G470 / G570 Laptop Touchpad Driver for Windows 7 32-bit and Windows 7 64-bit. Please click the download link to download. Additionally, you can choose another Operating System to see the drivers that will be compatible with your OS. Supported OS: Microsoft Windows 7 32-bit and Windows 7 64-bit Operating System. Description: This package contains the Touchpad Driver for Lenovo G470 / G570 Laptop models and operating systems.